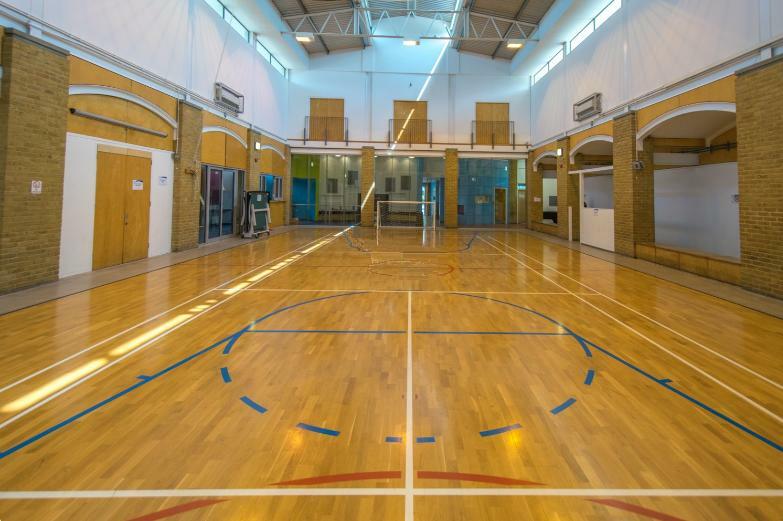 The sports and conference hall is situated on the ground floor of the building it is a large spacious area fitted with spot lights to really enhance its look. With a wide variety of layouts to choose from we can cater to for any size or style of event to suit your needs. We have a variety of rates depending on eligibility ranging from £40 for local charities to £120 for commercial operations. Send me a message through Tag venue for a bespoke quote that's right for your event and classification. 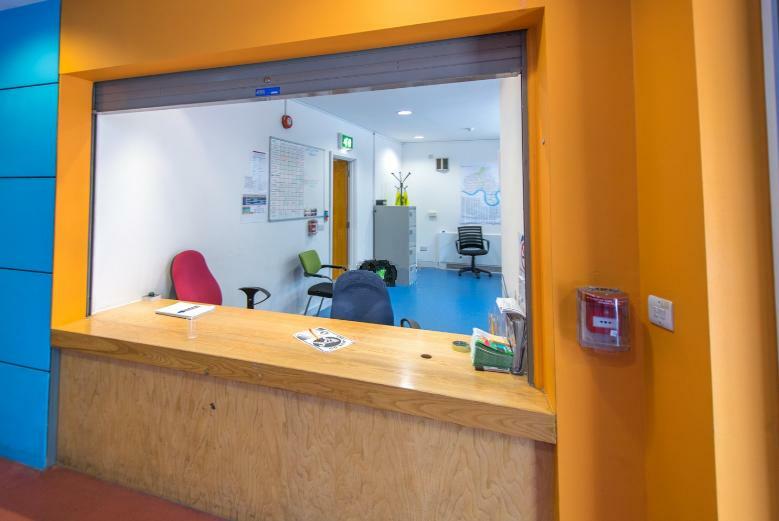 The venue is available to hire between 8am and 2pm Mon-Fri and Weekends between 8am and Midnight. 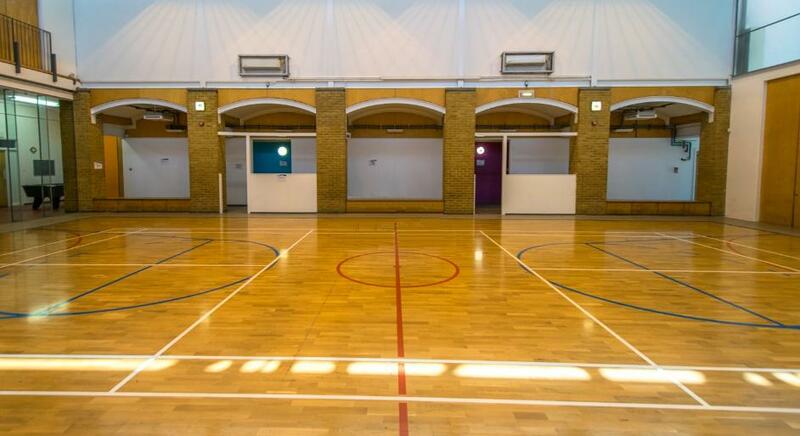 The Limehouse Sports and Events Centre is ideal for everything from small interviews to sporting events. In addition to private rooms and a sports hall the venue also has a climbing wall available for hire. 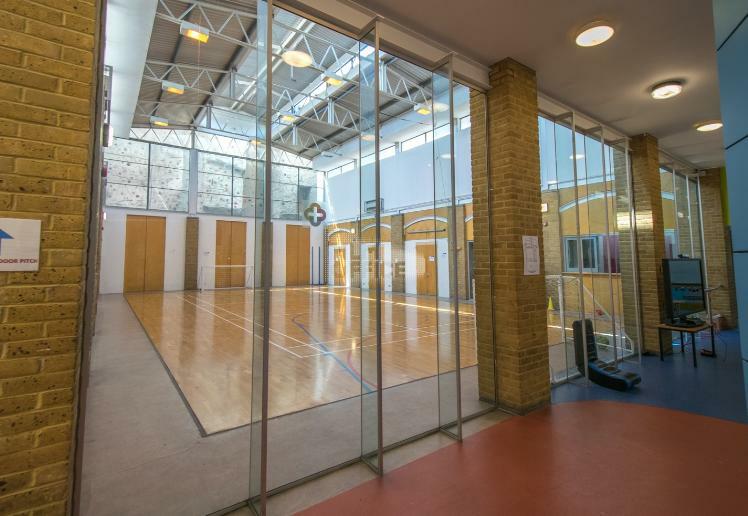 The rooms are set over two floors with small meeting rooms and a gallery space on the first floor while the ground floor hosts a sports/conference hall, gym and games room. While the venue is a fantastic location for unusual weddings and parties, the building has also been used for filming popular children's television shows. 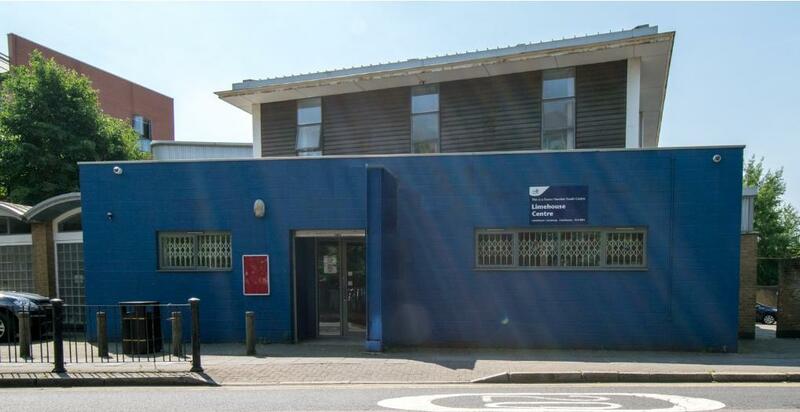 The venue is located next to Westferry DLR and so is easily accessed by public transport.